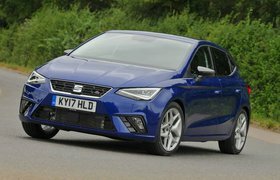 Just £85 separates the two cars’ list prices, but angle for a discount at the dealer and the gap widens to nearly £1500 in favour of the Ibiza. Over three years of private ownership, the Ibiza remains the cheaper proposition. Yes, its servicing costs are higher, but not by enough to offset the big discount you’ll get when buying, while both cars are predicted to depreciate at a similar rate. However, the gap is reduced if you buy on a three-year PCP finance deal, limited to 10,000 miles a year and fronted by a £2000 deposit. 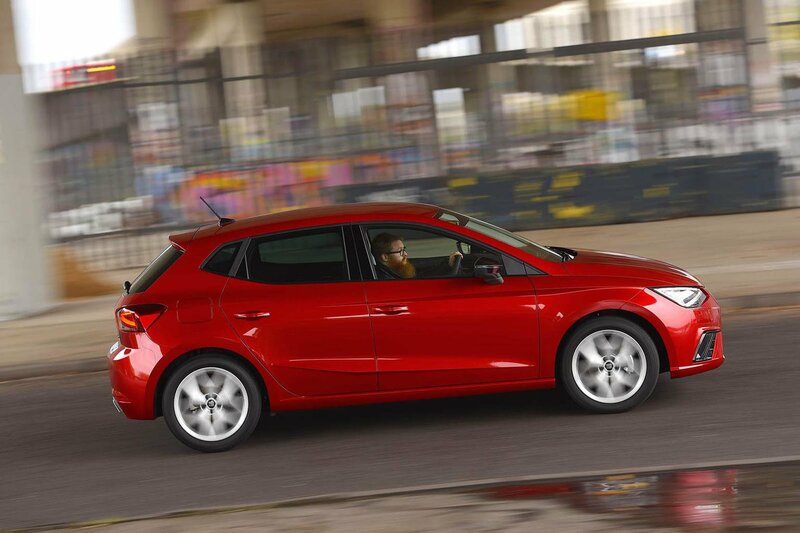 You’ll pay £211 a month for the Ibiza, compared with £229 for the Polo. The Ibiza is still cheaper, then, but the difference isn’t enormous. For the small number of people who’ll opt to run for one of these cars through work, the Polo will be the more tempting option, despite its higher list price. That’s because, with a CO2 output of 101g/km, it sits in a lower tax band than the 106g/km Ibiza, saving buyers in the 40% tax bracket a little over £200 over three years. You’ll enjoy more standard equipment in the Ibiza, which includes features such as automatic wipers, cruise control and electric folding mirrors that cost extra on the Polo. 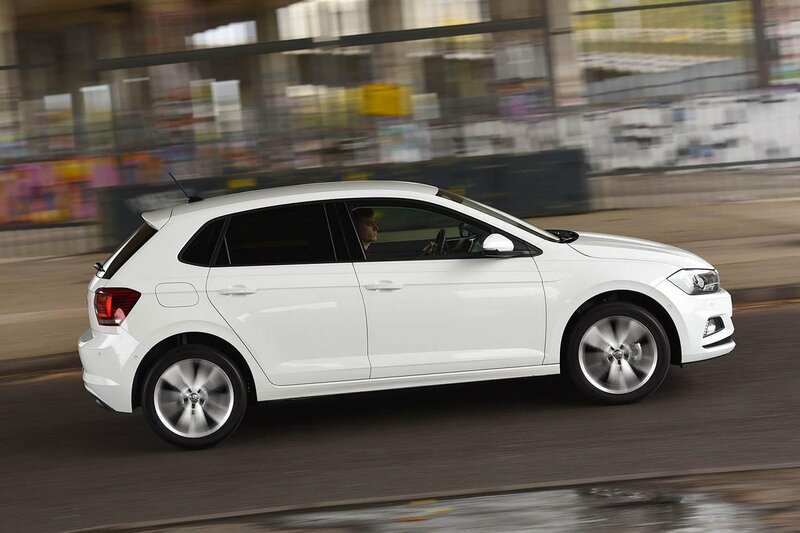 In fact, the only feature the Polo gets as standard that the Ibiza doesn’t is electric rear windows. Automatic emergency braking is standard on both cars, though, as is an alarm and immobiliser. Security firm Thatcham rated them both as excellent at resisting being driven away and good at resisting a break-in.